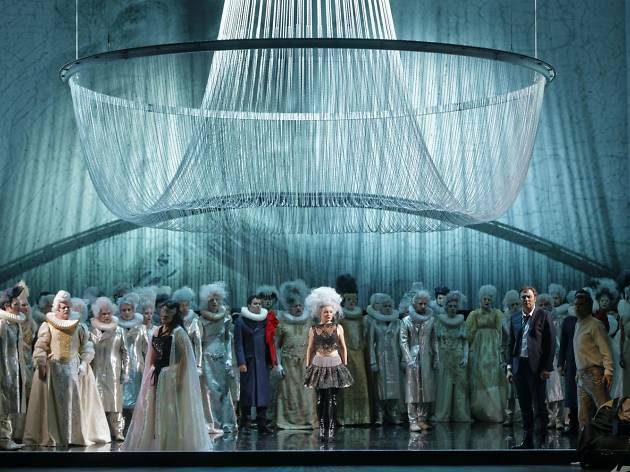 There's always a place for Verdi in the Gran Teatre del Liceu, and now, back once again, is 'Un Ballo in Maschera' (A Masked Ball), which debuted in Rome in 1859 and has been performed on the stage at the Liceu more than 150 times. 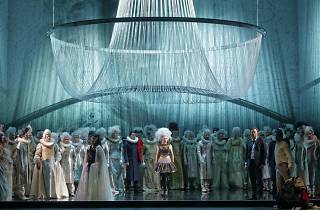 This is a French-German production with stage direction by Vincent Boussart, set design by Vincent Lemaire, and costume design by Christian Lacroix. Musical direction is by Renato Palumbo. Highlights among performers include singers such as Piotr Beczala, Carlos Álvarez, Ekaterina Metlova and Dolora Zajick, among others.